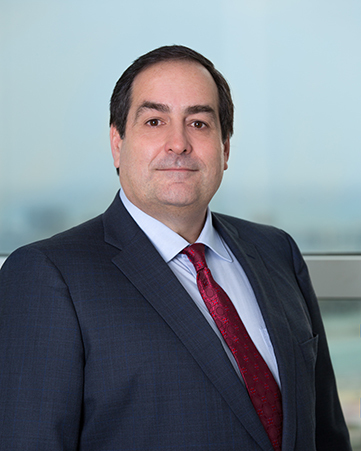 Peter Abreu has over 30 years of law firm technology experience and is the Chief Information Officer for Shutts & Bowen LLP, which he joined in 2002. Under his direction, the Technology Services Group has engineered the firm’s systems and solutions. He oversees the implementation, training, programming and conversion associated with all its offices. Prior to joining Shutts, Peter began his career at the law offices of Mershon, Sawyer, Johnston, Dunwody & Cole, where he spent 14 years working with law firm technology. Peter then spent six years as President and Senior Consultant of AbreTek Systems, Inc., where he supplied hardware, integration and consulting services to over 200 clients throughout South Florida. Peter is experienced with complex local and wide-area computer networks and has been involved with Windows software since its inception. As a systems integrator, his services included both front and back office systems. He has extensive networking experience, including data center operations, VoIP and wireless site-to-site technology. He is also proficient in many programming languages and database systems. Peter received his engineering degree from the University of Miami.